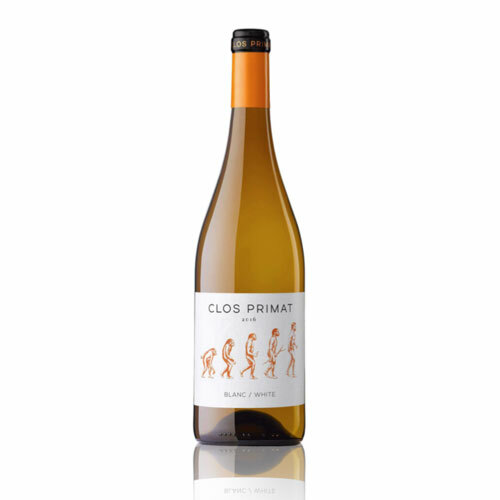 An attractive brilliant yellow colour, floral and fruity aromas marked by the authenticity of the Grenache Blanc. It is fresh, mild and cheerful in the mouth with a good structure and typical Empordà character. Intense with hints of sweet fruits and small floral accents. 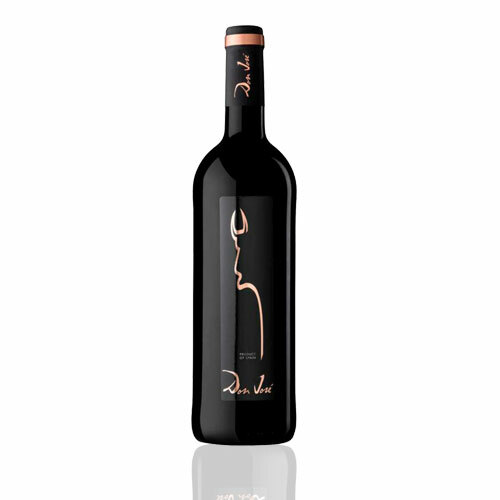 To the taste, it is balanced, fresh and sulky; daring and expressive, with a long finish. Ideal complement to fish, shellfish, and crustacean dishes, whether boiled, steamed, or grilled. Also fresh salads and Mediterranean rice.. Refined with light toasty hints, thanks to the care taken with its aging. On the palate, the harmonious balance between freshness and smoothness is surprising, with a refined finish in which the hints of fine herbs and nuts come to the fore. A pale yellow with a fine constant stream of bubbles. Dry, creamy, well balanced and persistent, with a powerful and pleasant finish. Ideal as an appetizer and a perfect accompaniment for dishes and desserts. Intense cherry colour with a top layer of bright purples. Lively and silky, with a long-lasting and pleasant aftertaste. Pairs well with all kinds of dishes typical of Mediterranean cuisines, particularly red meat, tapas and cheeses. A magnificent rose petal colour with grey reflections. 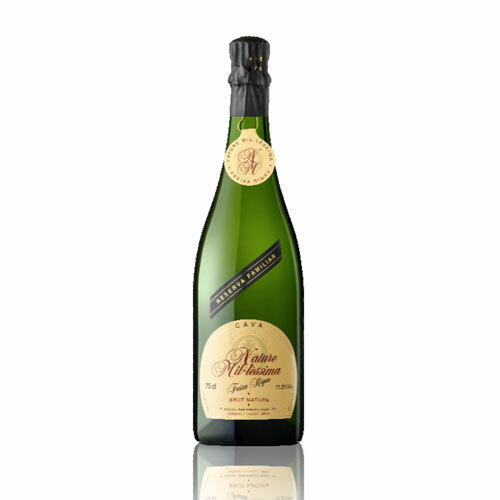 It seduces with intense aromas of fresh fruit and notes of wild strawberry. On the palate, its exuberance and boldness reveal the youth of this wine, which goes down smoothly and has a pleasant final bitterness. Attractive violet red colour. 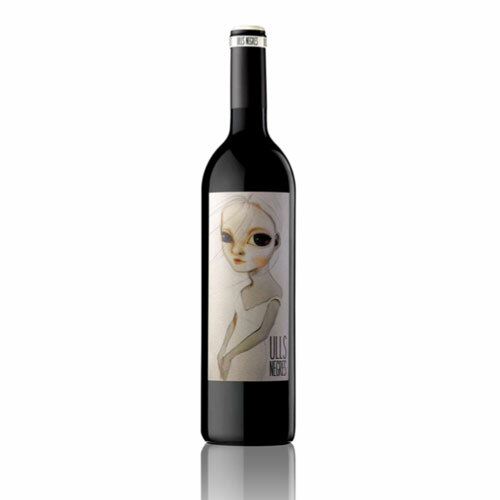 Intense aromas that seduce with their notes of fruits of the forest. Smooth and balanced, on the palate, it has a long aftertaste. Attractive pale greenish yellow colour with lemony tones. 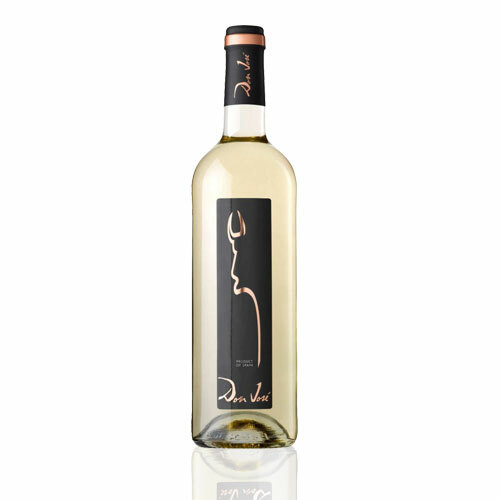 Fruity bouquet with prominent white fruit notes set against a light citric background. 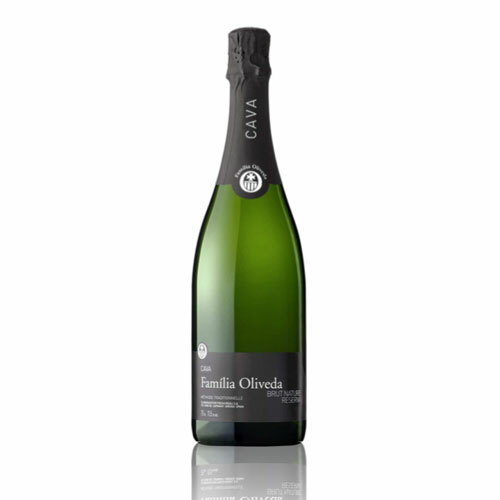 It is balanced and fresh on the palate, with a long pleasant aftertaste. In terms of appearance, its colour is a pale yellow with a delicate, fine constant stream ofbubbles. 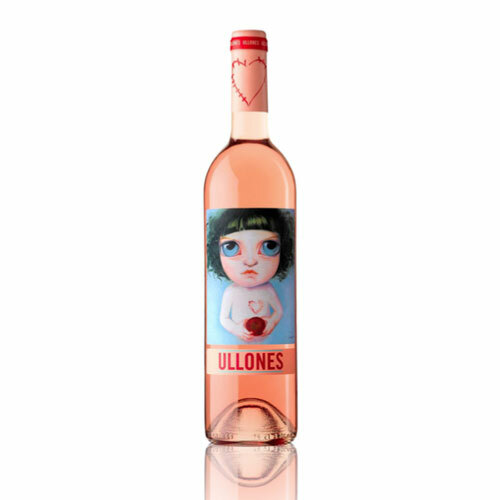 On the nose, the intense floral and fruity aromas stand out, denoting youth. On the palate, it is exuberant and intense. The freshness of the fruit is prominent, giving way to a lively finish.